Inside My Studio: About Time! 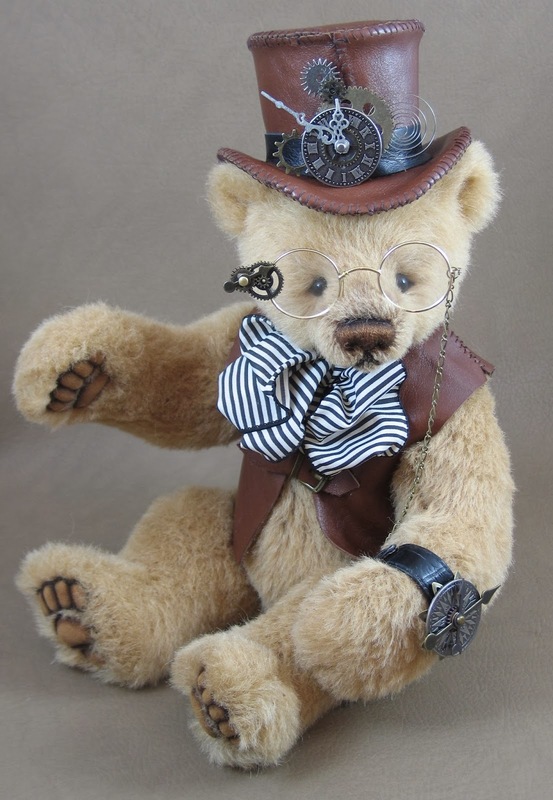 heatedly about How long does it take to make a bear. I would not have a clue!!!! Thanks, Kay! I'm glad I am not the only one! 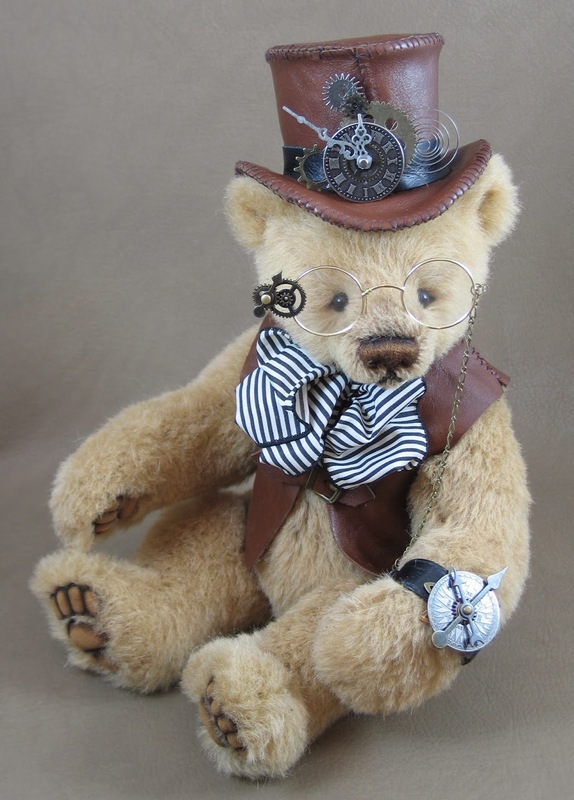 I had a great time with this fellow and will definitely be doing some more Steampunk bears! 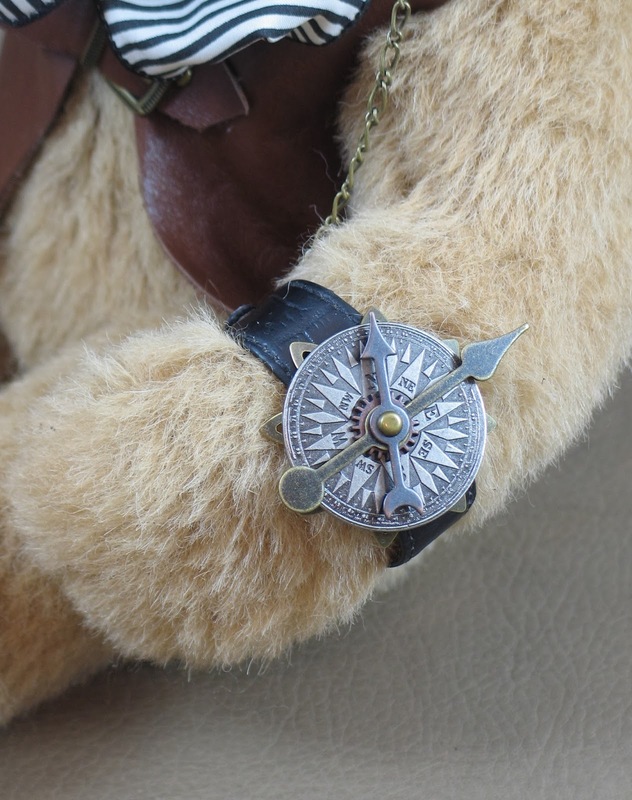 Fantastic bear, really something. And a really nice post. Happy 20th.